Dhaka Additional Chief Metropolitan Magistrate Court Judge AsaduzzamanNur passed the order when Rashed’s lawyer submitted a petition seeking his bail. Earlier , Detective Branch (DB) investigation officers of two cases Md Fazlur Rahman produced Rashed before the court on expiry of his 10-day remand. 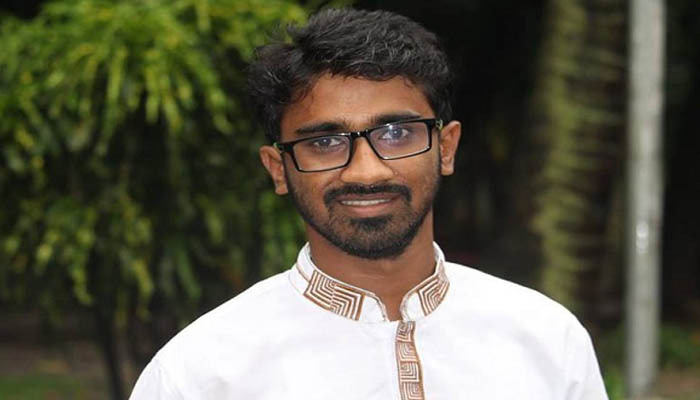 Police also showed Rashed arrested in another case filed over vandalising the house of Dhaka University Vice-Chancellor Prof Md Akhtaruzzaman on April 8.